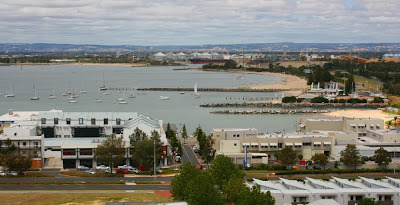 We are now in the city of Bunbury which is Western Australia's third largest city, with a population of approx. 45000. 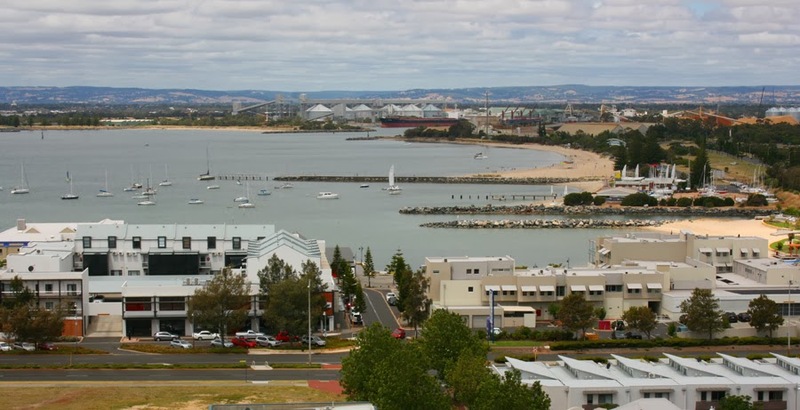 The Bunbury area was originally only inhabited by the Aboriginal Noongar people until the first European discovery in 1803. 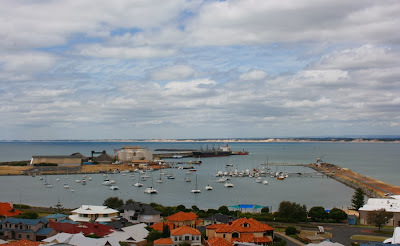 Early days in Bunbury the main focus was on the export of wool, timber, horses and later grain. The port now services farming, mining and the timber industries of south west Western Australia. This sand sculpture is amazing but what attracted me the most was the wording. 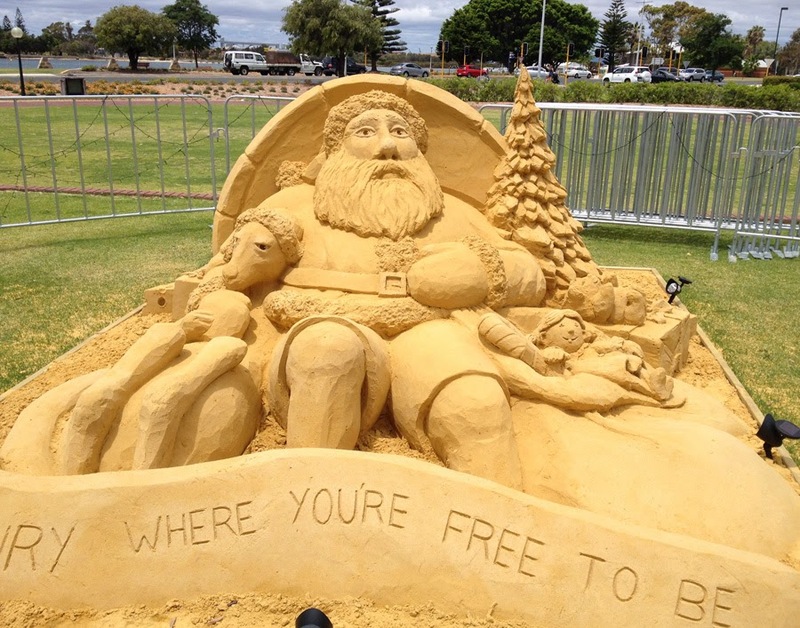 "Bunbury - Where you're free to be"